The Dual State, first published in 1941, remains one of the most eruditebooks on the logic of dictatorship. 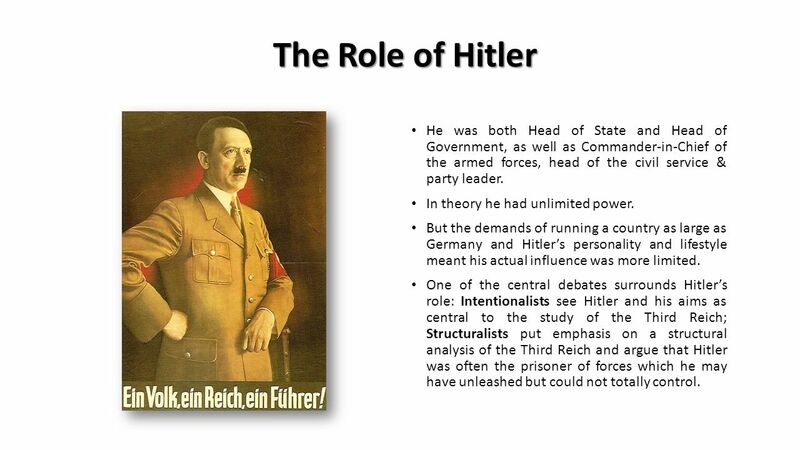 It was the first comprehensive analysis of the rise and nature of National Socialism-and the only such analysis written from within Hitler's Germany. Read "Write and Resist: Ernst Fraenkel and Franz Neumann on the Role of Natural Law in Fighting Nazi Tyranny, New German Critique" on DeepDyve, the largest online rental service for scholarly research with thousands of academic publications available at your fingertips.